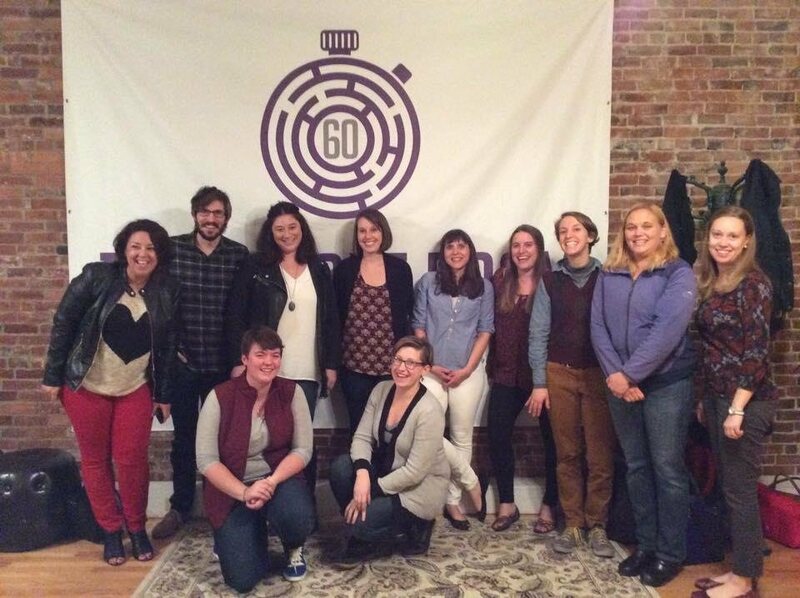 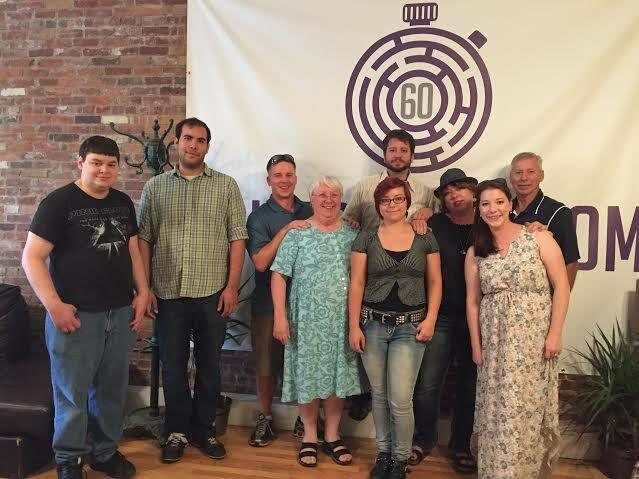 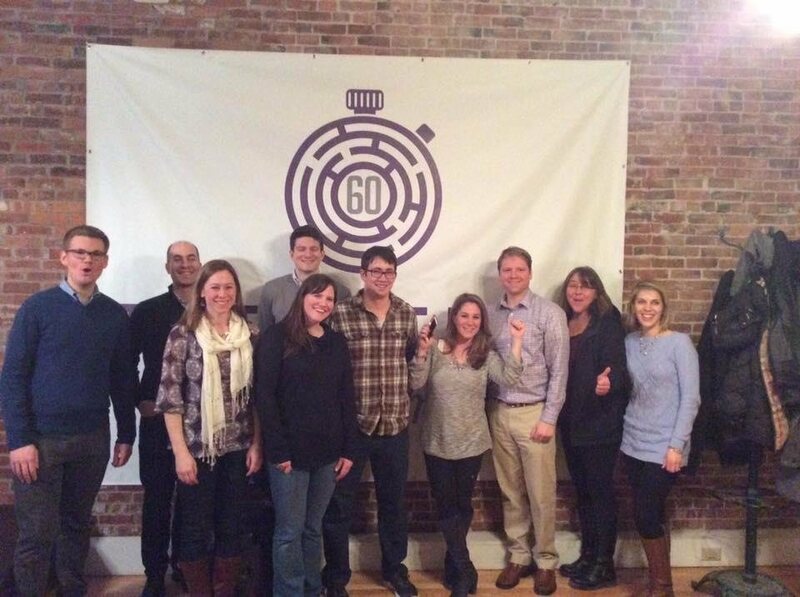 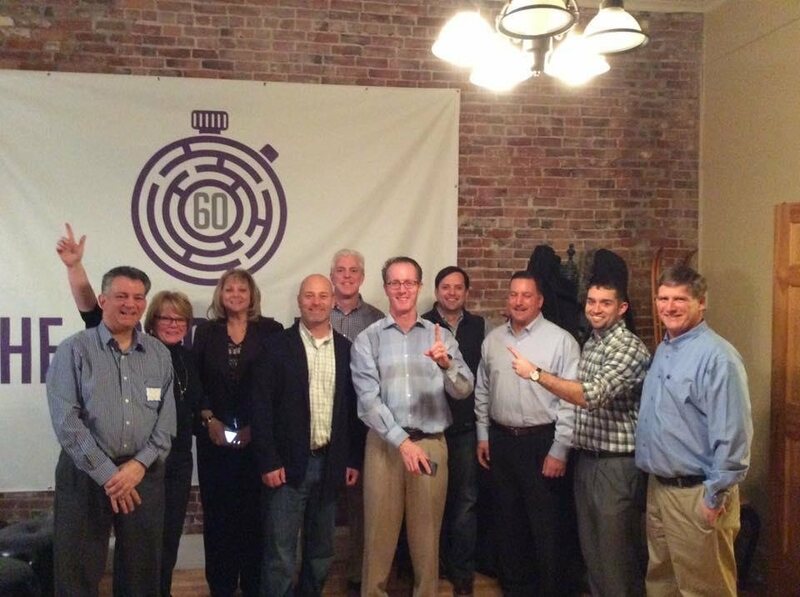 The Escape Room is bringing the adventure game that has gained popularity world-wide to Portland, Maine! 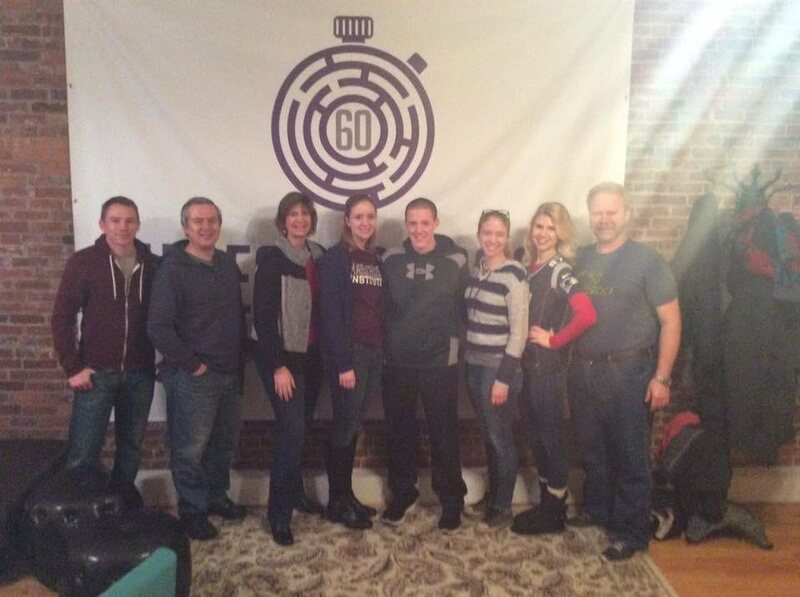 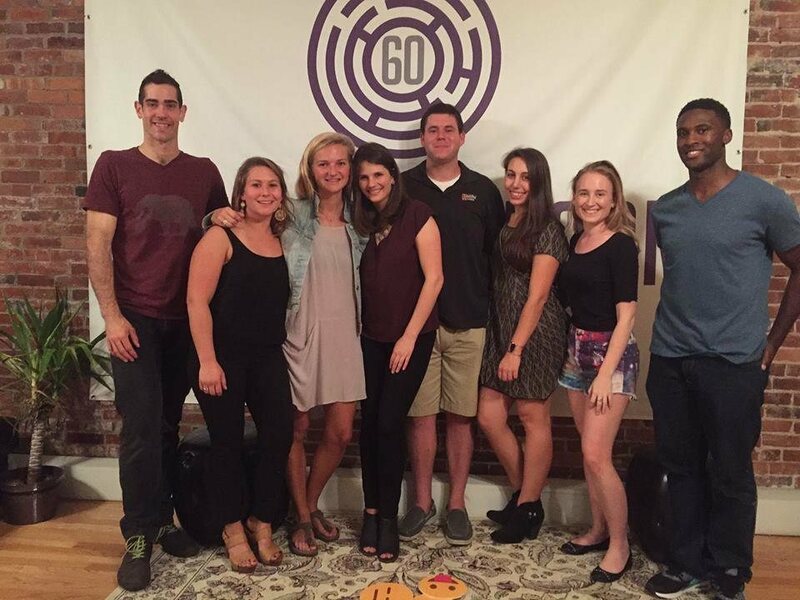 In 60 minutes or less, your group will work as a small team to escape the locked room by cracking codes and solving puzzles. 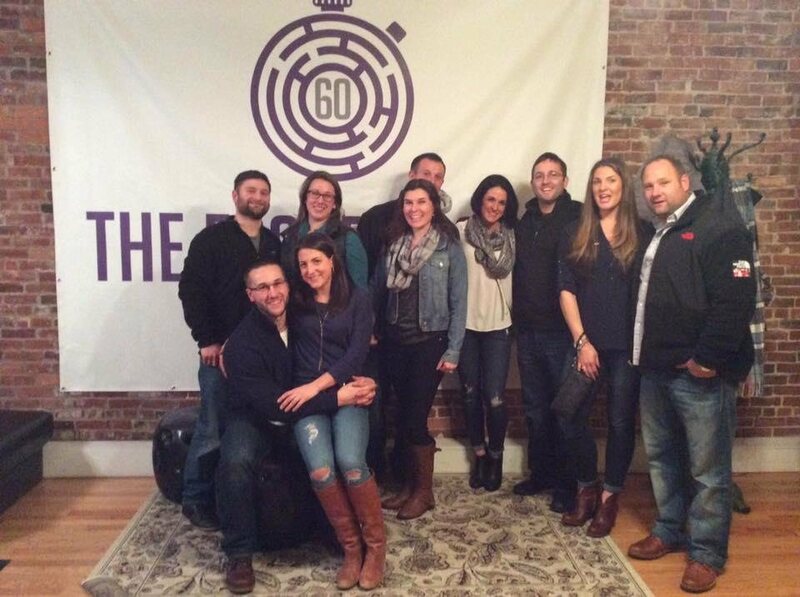 This is a perfect outing for a group of friends, family members, or coworkers. 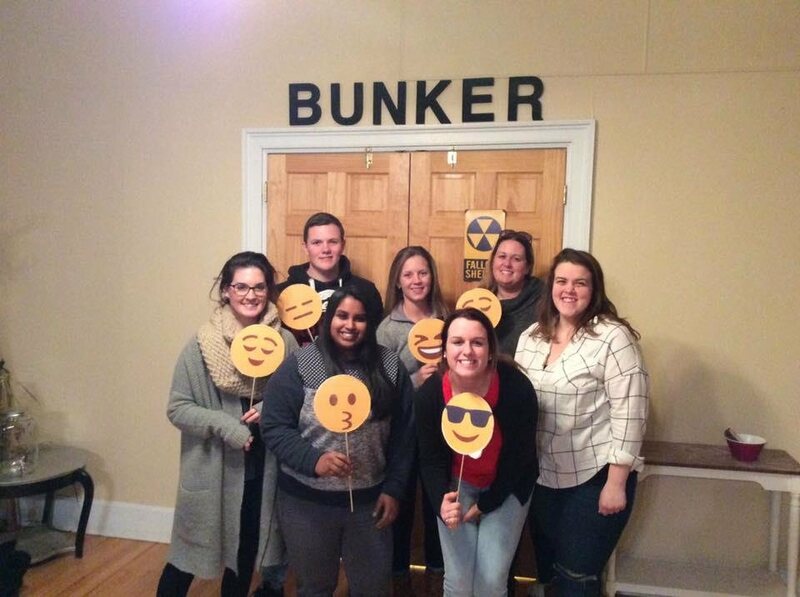 The year is 2015. International nuclear war has destroyed most of the earth's surface, forcing survivors underground. 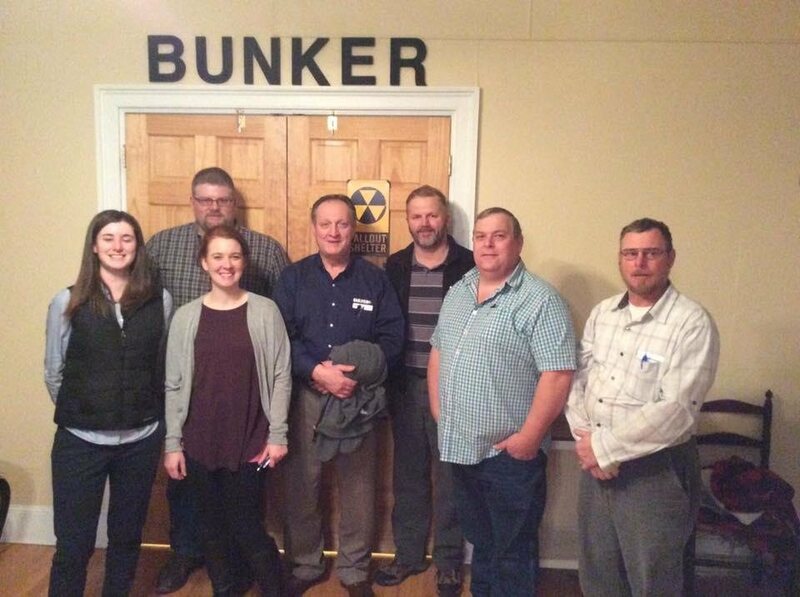 Underground bunkers that were built in the 80s during the Cold War have become the only source of survival. 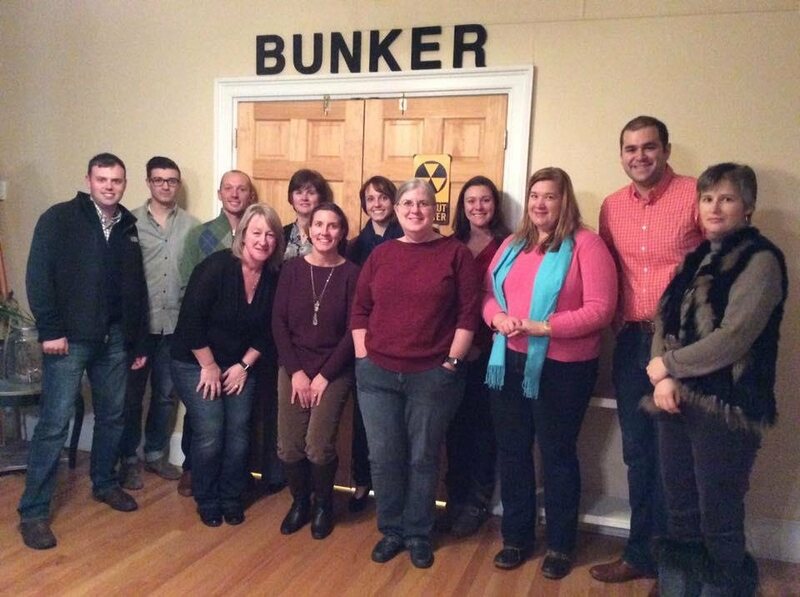 Inside the Bunker, survivors will discover that there are a network of Cold War Bunkers in Maine. 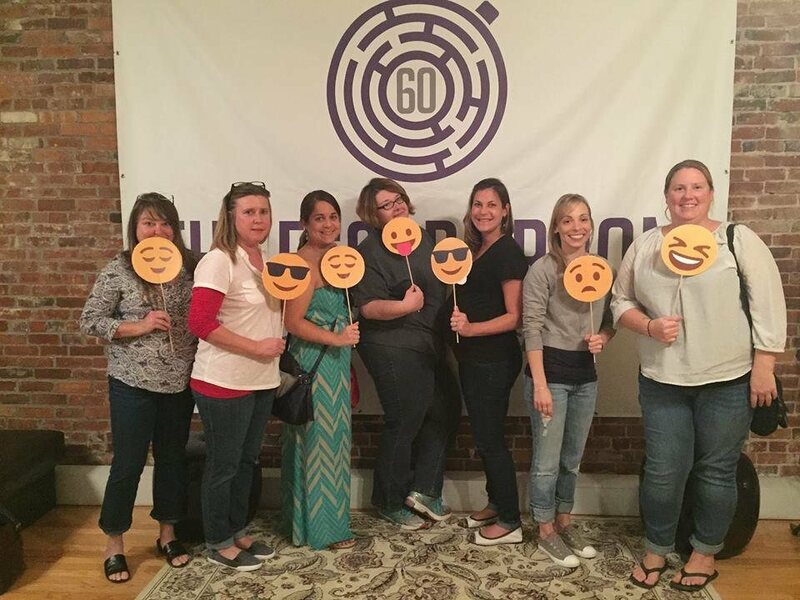 You have 60 minutes to locate the other Bunkers in order to connect with other survivors to ensure the continuation of humanity! 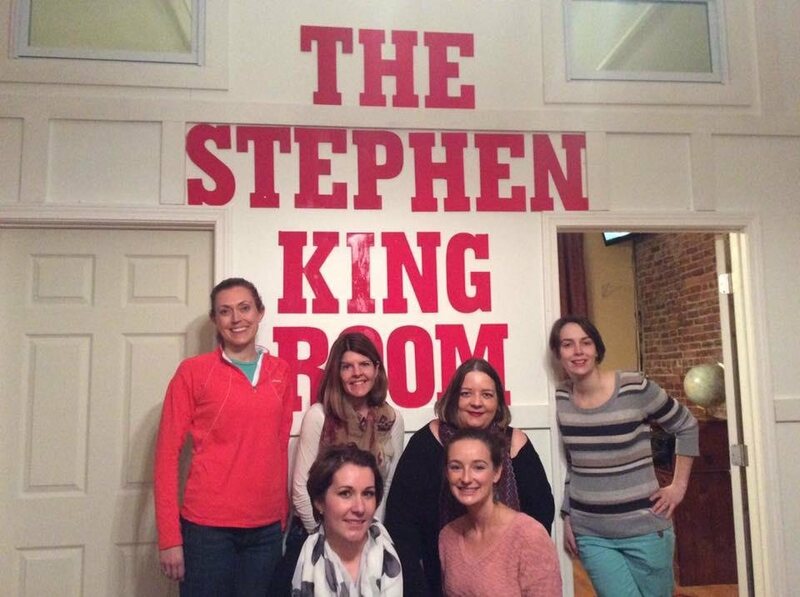 You've found yourself in Stephen King's study as he's trying to complete his greatest novel yet. 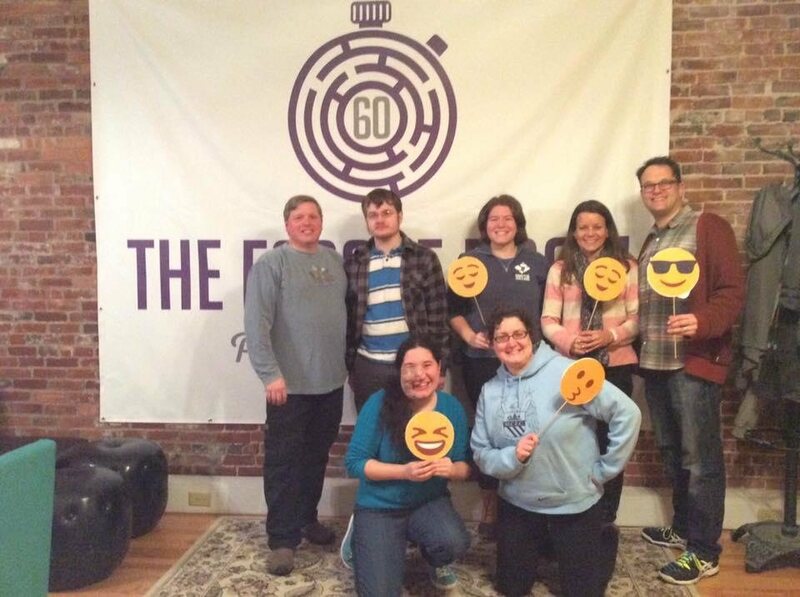 Can you solve the puzzles and help him finish in time? 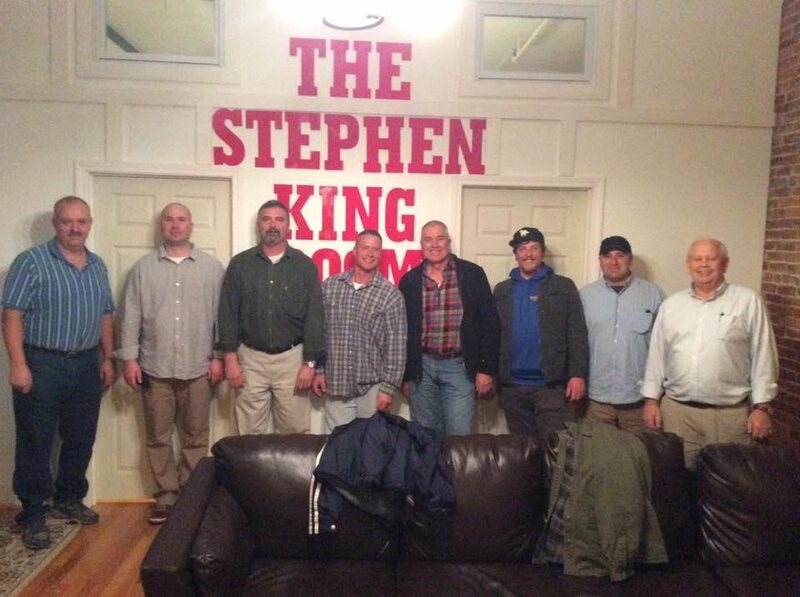 Note: No prior knowledge of Stephen King books required. 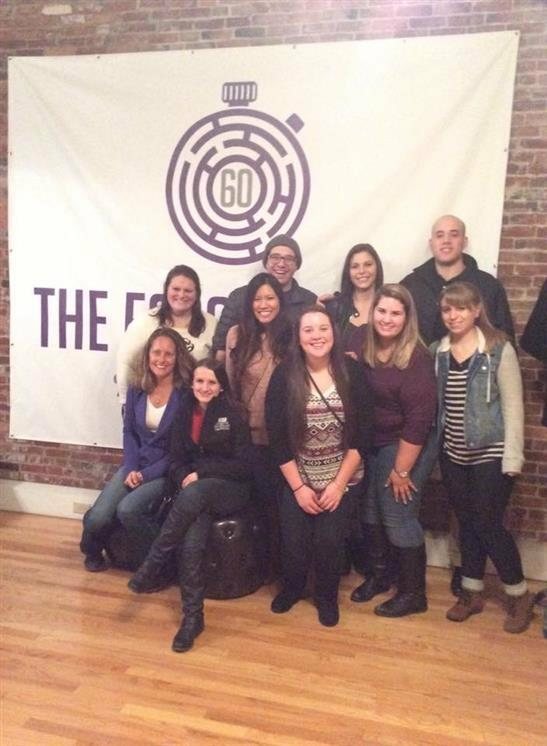 Also, this experience is not scary.